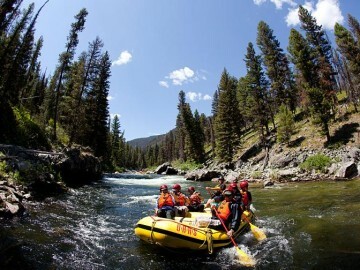 Wine on the Middle Fork Salmon River 6 Days | OARS. 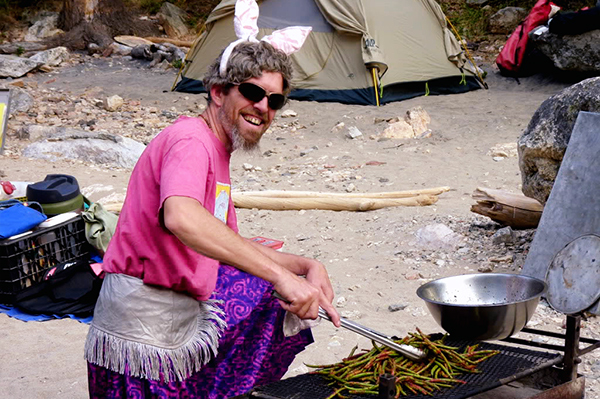 Chef Rhody comes to our Middle Fork of the Salmon Wine on the River trip with over 30 years of gourmet experience and has cooked in some of the finest establishments in the country. Classically French trained, his repertoire transcends many cultures and ethnicities. 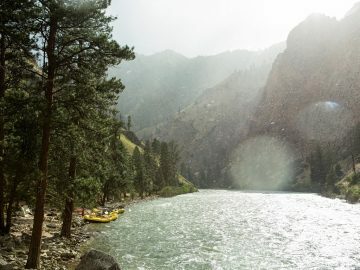 He has been our regular chef on the Middle Fork wine trips for a number of years and always garners rave reviews with his wild, Idaho-centric menu featuring trout, duck and buffalo. 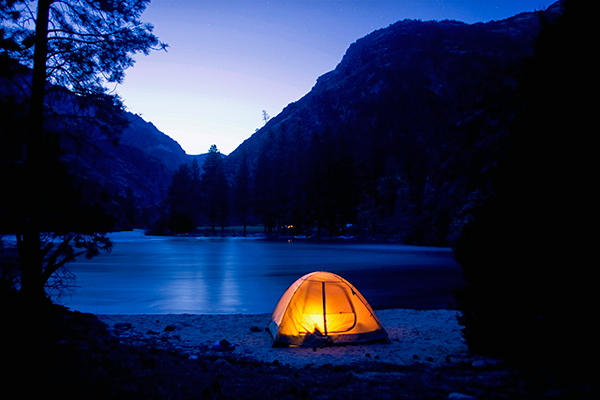 When not on the river, he can be found cooking backstage at the many popular festivals in the nation for some of the best musicians around. Personable and full of colorful stories, Chef Rhody adds a fun element while offering fresh, made-to-order dinners in challenging environments. 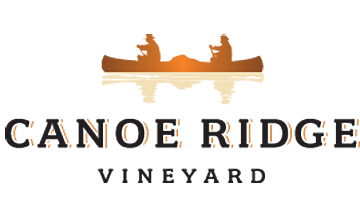 Choice Washington wines from Walla Walla, Washington-based Waterbrook and Canoe Ridge wineries will be thoughtfully paired with delicious cuisine and presented by their knowledgeable wine representative. 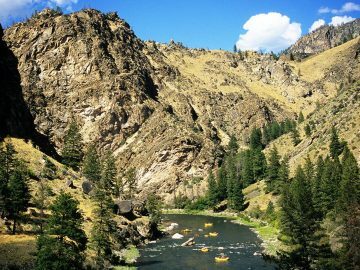 Of all the rivers that flow through Idaho, perhaps the most spectacular is the Middle Fork of the Wild and Scenic Salmon River. 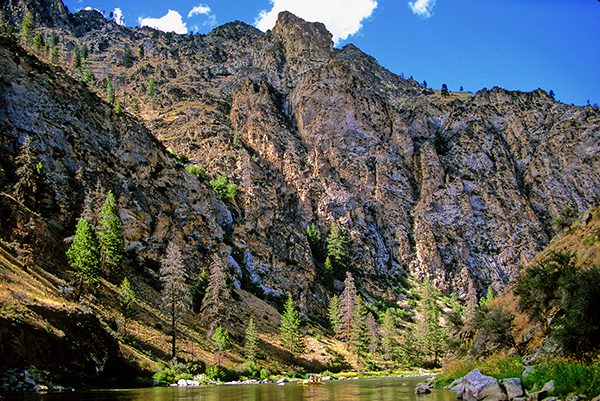 Considered the state’s “Blue Ribbon” river, the Middle Fork Salmon boasts non-stop, 100 Class III-IV whitewater rapids in 100 miles, natural hot springs, and excellent trout fishing. 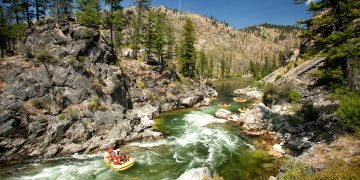 And then there’s the scenery—soft meadows that roll towards the base of soaring mountains, craggy canyons ribboned with waterfalls, deep green forests, and grassy hills dotted with wildflowers—the diversity and beauty of the Middle Fork is stunning.